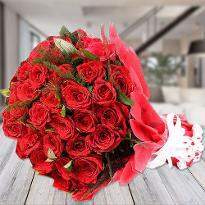 When it comes to Valentine's day, the time-honored tradition of sending Valentine flowers is the perfect romantic gesture. 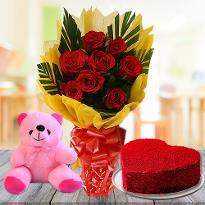 That’s why we are providing online Valentine's day flower delivery in Kota. 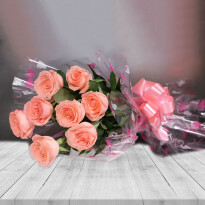 On Valentine's day flowers are the most suitable gift to ensure a guaranteed smile on your special one’s face, so order and send flowers to Kota to wish them happy Valentine's day. 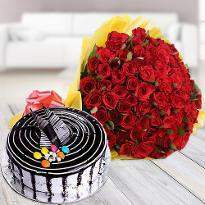 As we all know that Valentine’s Day is a special day for all couples, people are keen to make their lovers happy and delighted. 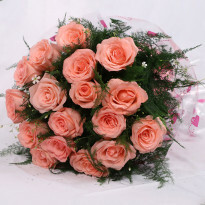 The online florists have a perfect time during this period. 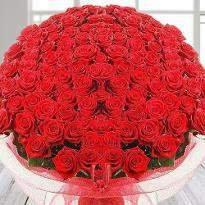 People from various parts of the nation place the orders of flowers during Valentine’s Day. 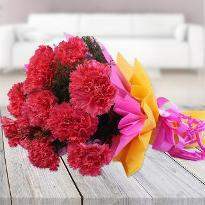 Flowers are an excellent way to say “I love you.” This is a beautiful way to show concern to a particular person. 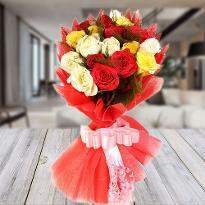 A lovely flower arrangement at your office and home can be quickly done through the Valentine’s Day flower in Kota. 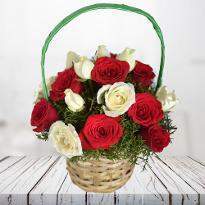 With a flower basket, it is possible to gift a small teddy bear to impress your girlfriend. 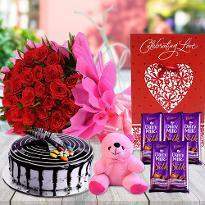 She will be happier and be content with your surprise gift on the day of love. Since Valentine's Day is approaching fast and you are either in a relationship, married, or engaged, you need to give a gift to the person you love - your special someone. 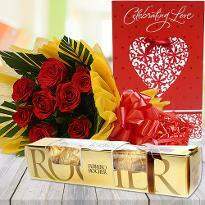 By giving them an excellent gift on Valentine's Day, you'll show your special one how much you love them. However, deciding what you are likely to buy for them can be hugely challenging. You should look for a product that will not only make you look better in the eyes of your Valentine but also one that will last. 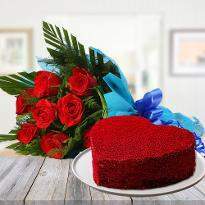 This day is an expression of the passionate love, affection, and respect we all have towards our partner. It is a day to tell them how much they mean to us, how special they are. 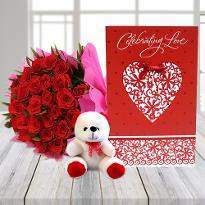 Valentine’s Day is on February 14th and celebrated around the world to recognize the love you have for that special someone or spouse. But the fact is that this is a day of love and thus can be celebrated not only by people who are dating or are in love or only the young ‘ in love ‘ generations. In today’s times, when the world is so busy, and everyone is busy to meet deadlines, it is perfect to have a day when you can let your loved ones know how much they mean to you. 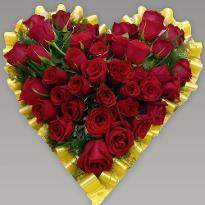 Valentine's day is a special occasion for lovers. 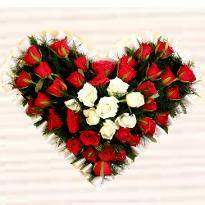 On this day they express his/her love by exchanging flowers. 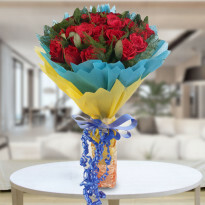 Are you looking for the best Valentine's Day flowers bouquets for your special one? 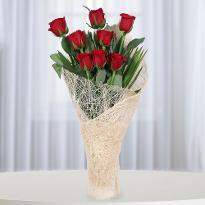 Our Valentines Flowers include Rose bouquet, Carnation bouquet, lily bouquet, Gerberas, Orchids, etc. 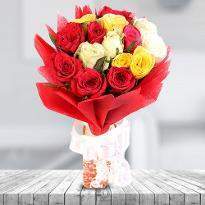 Winni offer the best Valentines day flowers delivery in Kota with the same day delivery. 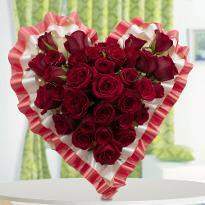 At our online e-portal, you will get an extensive collection of Valentine's flowers at a reasonable price. 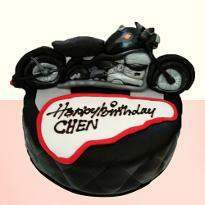 Celebrate this romantic occasion with great excitement even if you are staying far away from your special one. 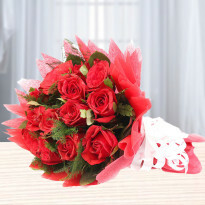 Another crucial benefit of using our service is that we provide midnight flower delivery in Kota. 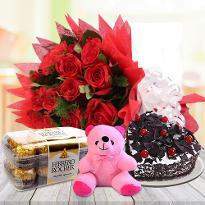 If you are planning to surprise your girlfriend with midnight gift, we are the best help for you. 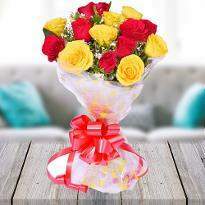 We will deliver the flower at the right address given by you. 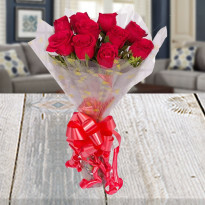 We always offer fresh and highly Valentine's day flowers for you, and you can purchase the best collection of flowers without breaking your budget.